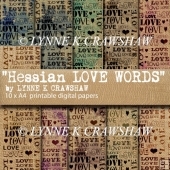 These SIX digital papers are sized at A4 (8.3" x 11.7") to make them easy to print out on an A4 printer. 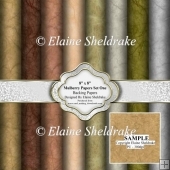 In the pack you will receive 6 beautiful digital printable background papers. 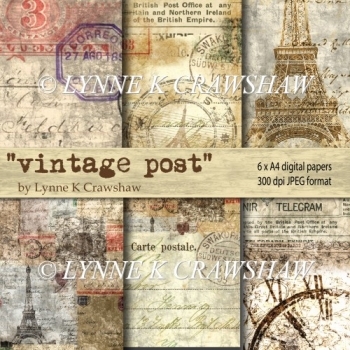 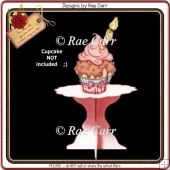 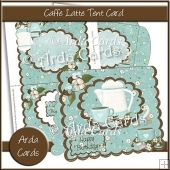 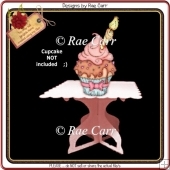 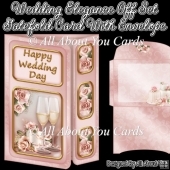 Each has a super Vintage postal effect with layers and different images blended into the vintage design. 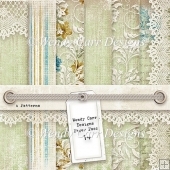 Perfect for any kind of vintage home decor, rustic WEDDING invitations, cards, scrapbooking, wonderful banners, vintage and mixed media projects. 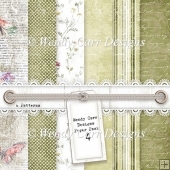 Have fun mixing and matching these coordinating papers to suit your needs. 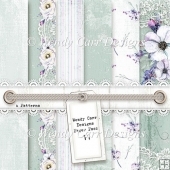 The papers are sure to add to your crafty digital stash! 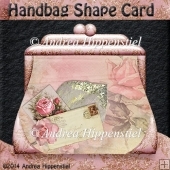 I love making digital art and hope you enjoy using these digital papers. 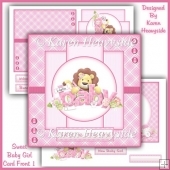 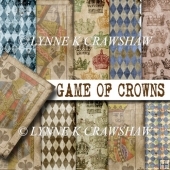 Credit always welcome to LYNNE K CRAWSHAW I enjoyed creating these papers and I hope you enjoy using them! 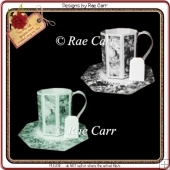 Digital paper designs by LYNNE K CRAWSHAW using Photoshop and with thanks to Memories Pictures.